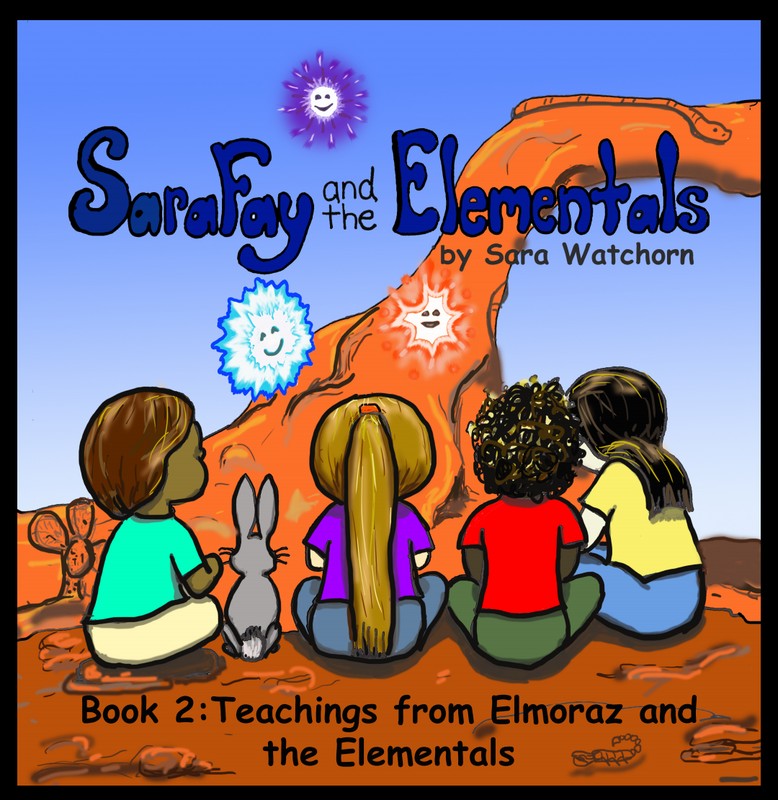 Sara Watchorn Interviewing Julie Morgan About Elementals and the Results of Humans and Elementals Collaborating. Learn about Julie’s first encounter with an Elemental and what is possible when humans and Elementals collaborate. There is mention of The Findhorn Community, Dorothy MacLean, Ian White and Eckhart Tolle.